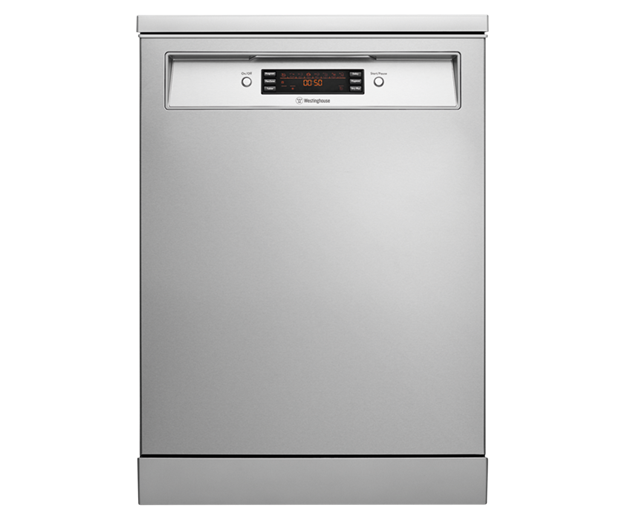 Stainless steel freestanding dishwasher is rated 3.6 out of 5 by 12. 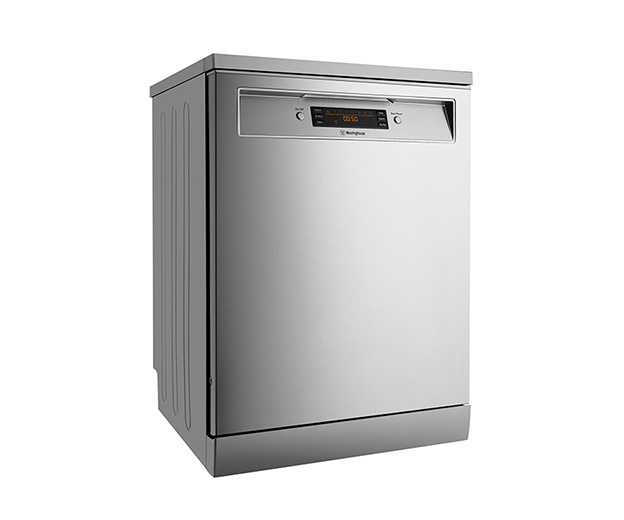 60cm stainless steel freestanding dishwasher, large LED display 15 place settings, 3.5 energy stars, 8 wash programs and water safety system. Every load is different. 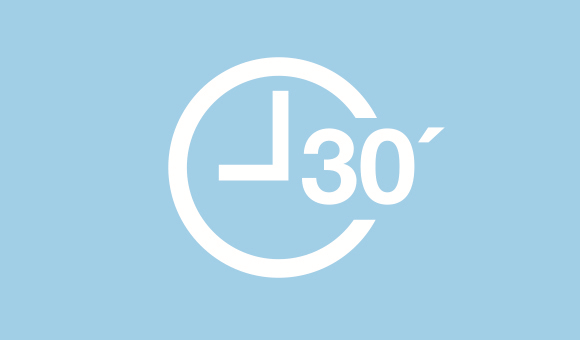 That's why we created upper, lower or both basket zones to give you the flexibility to wash smaller loads when you need to. 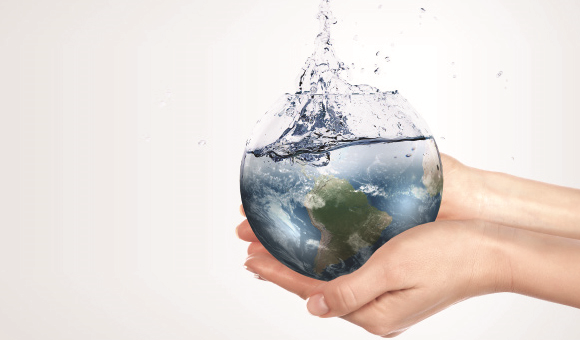 Plus, you'll also enjoy the added environmental benefits of saving water and energy. Rated 1 out of 5 by TopRack from Top rack is useless The dishwasher washes very well however the top rack is useless. The top rack is a complete design fail. Normal glasses do not sit well at all and fall all over the place. I asked Westinghouse about it and they said that they could not design a rack that would suit all glasses. They could have designed a rack that suits 90% of what most people have in their kitchen cabinets but they didn't. I asked if they could sell me a rack from another model but they said nothing would fit. After having about 10 different dishwashers over the years I should have never assumed that the top rack would actually be usable. I am thinking of selling it now. Rated 5 out of 5 by Laura15 from Quiet and efficient I bought this approx a month ago and love it. It's quieter and easy to stack. I especially love the top glasses and cups rack and the lower cutlery holders. Rated 2 out of 5 by Jazz from Okay.. 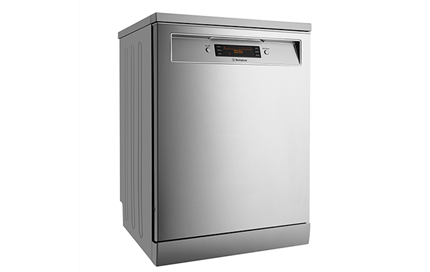 It's not a great dishwasher unfortunately. I like that you can adjust the top rack though! Every thing is still very wet despite using the extra dry option, the bottom rack comes out of its runners everytime you pull it out, one of the wheels broke off it yesterday aswell. I'm very disappointed with this machine and I would not recommend it! It does actually wash the dishes well though, just doesn't dry them, and it's very painful trying to put the bottom rack back in properly when it's full of dishes! Rated 4 out of 5 by Sonia from Great Dishwasher I bought this dishwasher aprox 1 month ago very easy instillation, dishwasher is very quiet so doesn't interfere with watching TV or Music. Dishes so far every time have come out clean multiple setting options for you to chose from. The only down fall I have discovered was the top basket must be in the top positon for you to wash dinner plates on the bottom other wise the washing arm hits the plates. This has not been a problem for me as yet I have just kept it in the higher basket position. Rated 1 out of 5 by JacquiG from Plates Very disappointed as the upper spray arm hits dinner plates. Our plates are standard size. We can only stand up 2 plates on the far left hand side. It washes dishes well but we cannot believe this about the plates. Rated 5 out of 5 by Lisy from Best Dishwasher I’ve ever had. I bought this a few weeks ago and it’s the best. The top shelf is adjustable so it fits large items such as chopping boards and roasting trays. The settings are settings you actually use and it washes the dishes so well without being to harsh. Love it. 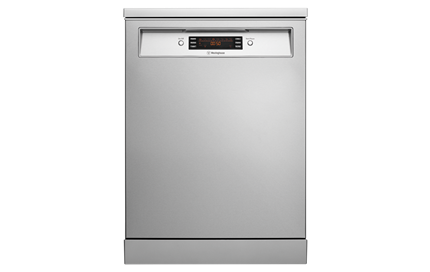 Rated 5 out of 5 by KathyO from Westinghouse Stainless Steel dishwasher We recently bought our dishwasher and I absolutely love it. 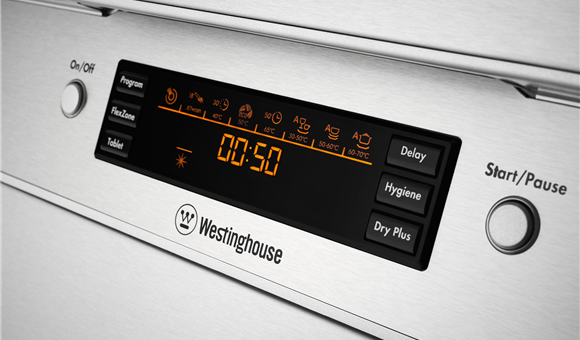 After having a dodgey one before, the features in this Westinghouse are amazing. The ability to do a half wash or a quick wash and still be so effective is wonderful. Everything sparkles.